Frenchtown's newest premiere neighborhood featuring stunning elevations and spacious lots. New construction this home is BEING BUILT!! Call today to schedule a private model tour! 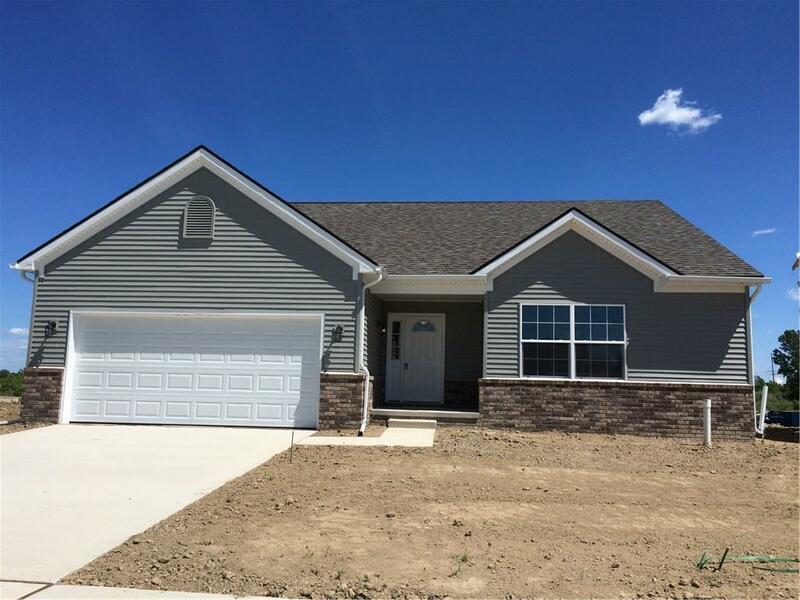 The Columbia offers 3 bedrooms, 2.5 baths with a ranch layout that features an open floor plan through the kitchen, dining and great room! The Master suite has a large walk in closet and private bath. The secondary bedrooms on the opposite end of the home are spacious with a Jack and Jill bath. A generous foyer, powder room and first floor laundry help make this home complete! The interior hardware and lighting package are satin nickel and the rest of the selections are yours to make!! Exterior of the home is brick, vinyl and aluminum trim. Arbor Creek has easy access to I-75 and I-275 and all your daily conveniences. There are several models/floor plans available in Arbor Creek. One year builder limited warranty.